Metal plank, is used as a platform for workers to stand. 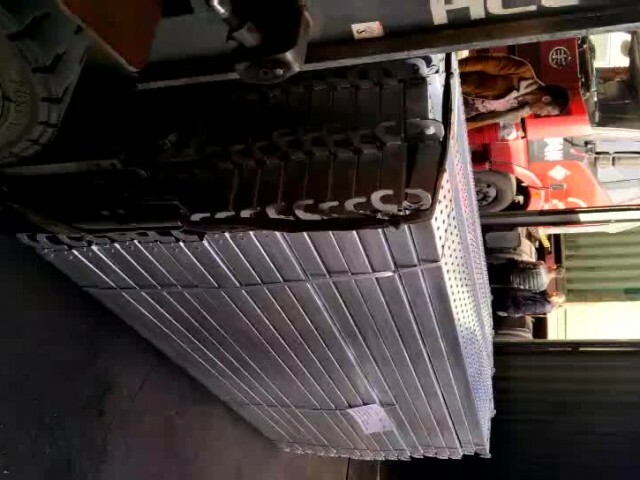 3.The galvanized surface makes scaffolding plank more stronger in the rainy days and most environment. 4. Various size of scaffolding plank could be customed. We have BS type, we also have the Australian standards. Different size for you choose.